Plumbing problems are some of the most time-sensitive and costly problems you can have in your home, and they can happen at any time. But being able to diagnose a plumbing problem in its early stages can save you a lot of trouble and money. Here are a few of the most common plumbing problems, and ways to diagnose and solve them in your home. There’s nothing more annoying than the constant patter of a dripping faucet. But that annoyance could also be costing you money on your utility bill. If your faucet drips at a rate of three drips per minute, you might be wasting up to 200 gallons of water per year. The dripping is often caused by a broken or loose washer in your faucet, which is a simple, DIY fix. Just make sure you fix it before money starts dripping from your bank account. Clogged drains can be caused by solidified grease and oil from dirty dishes, hair buildup, dirt, and soap scum. Smaller clogs can be remedied by running hot water for a few minutes to soften the clog, and dropping dish soap in the drain to reduce the stickiness of the clog. But when the Drain-O isn’t working, and strange, unidentifiable smells start to waft up from your drain, it’s time to call a professional. In chillier parts of the world, pipes undergo a freeze and thaw cycle that coincides with constantly changing temperatures. That freezing and thawing causes an expansion and contraction of your pipes, which often leads to a burst pipe and a flooded home. 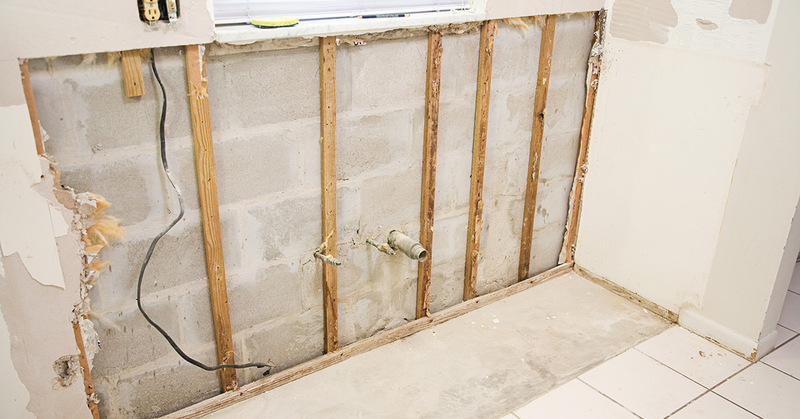 To avoid extensive flooding damage, make sure you know where your shutoff valve is located in your home—before disaster strikes. There’s nothing more divine than a relaxing, piping hot shower—and nothing more startling than when that hot water turns ice cold. A variety of factors can lead to an absence of hot water in your home, such as a burst pipe, a utility company problem, or a hot water heater malfunction. If your hot water doesn’t return after a few hours, it’s best to call a plumbing professional to assess and fix the problem. Sump pumps, which are commonly found in basements, defy gravity by pushing sewage up and out of the basement and into the sewage system. But when a sump pump fails, what goes up must come down—which can cause a lot of nasty problems in your home. A failed sump pump must be replaced immediately, so call a professional to handle the mess and the installation surrounding your new sump pump system. Plumbing problems happen at a moment’s notice, and they get worse if left unsolved. That’s why you can trust Emergency Plumbing & Solar. We can handle any plumbing problem, anytime with our 24-hour hotline, so you can get your plumbing emergencies solved without the wait. EPS is the most trusted plumber in Honolulu for water heater diagnosis and repair, commercial and residential plumbing services, and drain cleaning and clog removal. 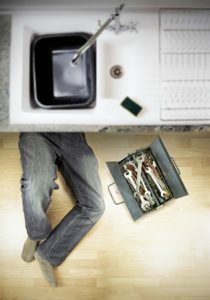 Contact us today, and ensure you don’t fall victim to a plumbing problem. Most Common Plumbing Problems Overall rating: 5 out of 5 based on 10 reviews.